Whether it be a website or a mobile app, interface design is my passion. I enjoy the collaborative nature of creating something right for every client or project, and the opportunity to make things easier for users. Although sometimes I'm not able to share parts or all of a project, I’ve highlighted some of them below. 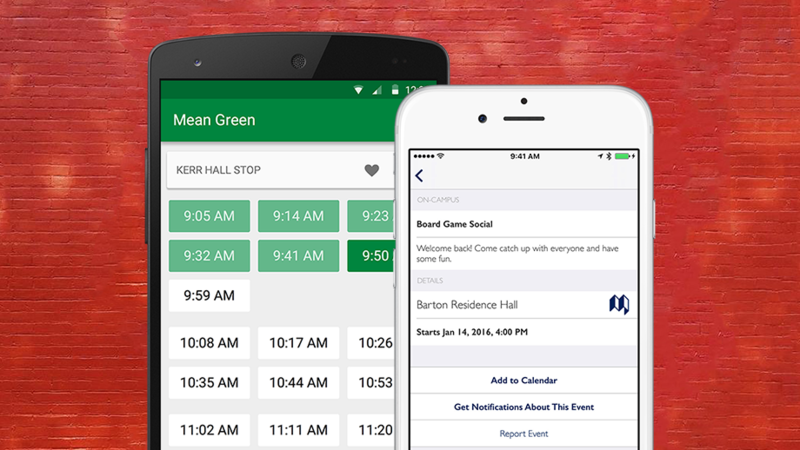 For the past three years, I worked on an app for college students. Providing an easy way to look up nearly anything you'd want to know about a building, bus route, computer lab, dining hall, or anything else on campus, Mochila was available at four major American universities. Students could also see what was happening on campus right now, with student-created and curated events all from your phone. After nearly a full year of planning, design, and development our small team created an amazing app for students. 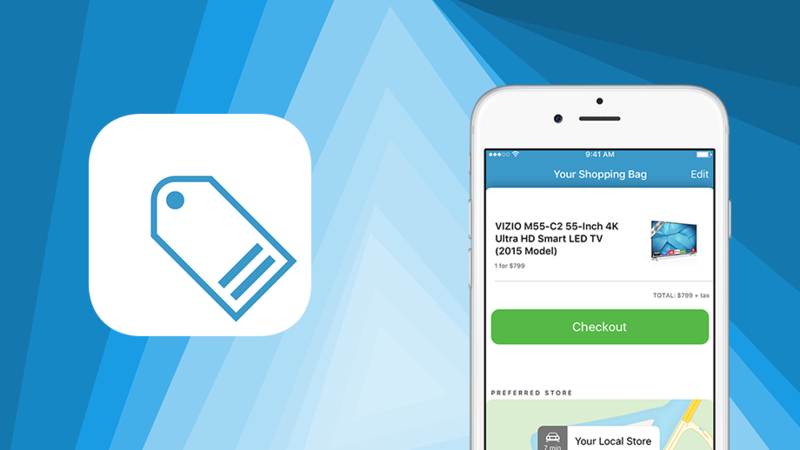 I designed the user interface for iOS and Android, marketing materials, and website. My good friend Stephen Petrey created our amazing icon for our company and apps, and provided direction for our logo, branding, and our flagship Buildings feature icon. We launched in January 2016, and Mochila was available at four universities and served over 50,000 students. 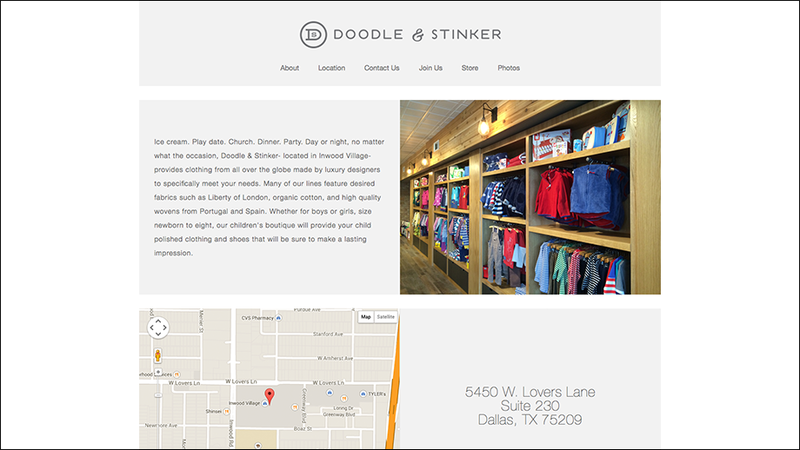 Doodle & Stinker is a boutique clothing shop located in Dallas, TX. In need of a simple website, with information about their story, location, and hours, Doodle & Stinker contacted me for help. The design of the website lends a feeling of high-fashion to it, with cues from fashion magazines. I designed and built the website, including setting up additional services such as email marketing as needed. You can visit it at doodleandstinker.com to check it out. Share the music with Muse. 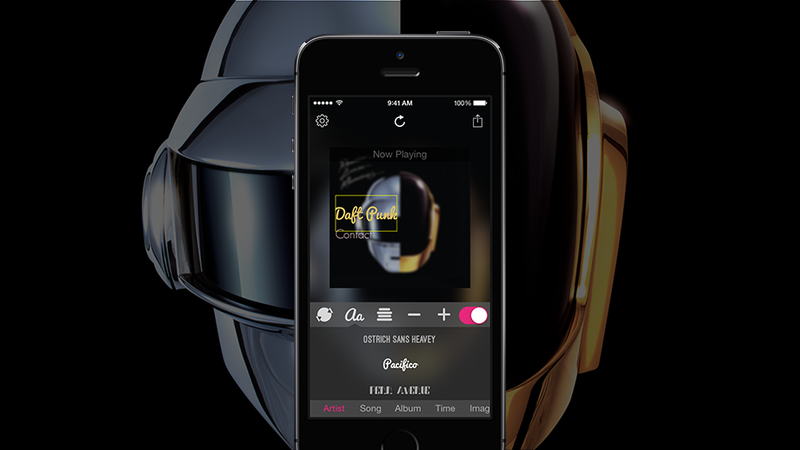 When you're listening to a song on your iPhone, quickly share beautiful customizable artwork with your friends on Instagram, Facebook, or Twitter. You can even share a short sample of the song. I designed the user interface, interface icon set, and website. Muse has not yet been released. 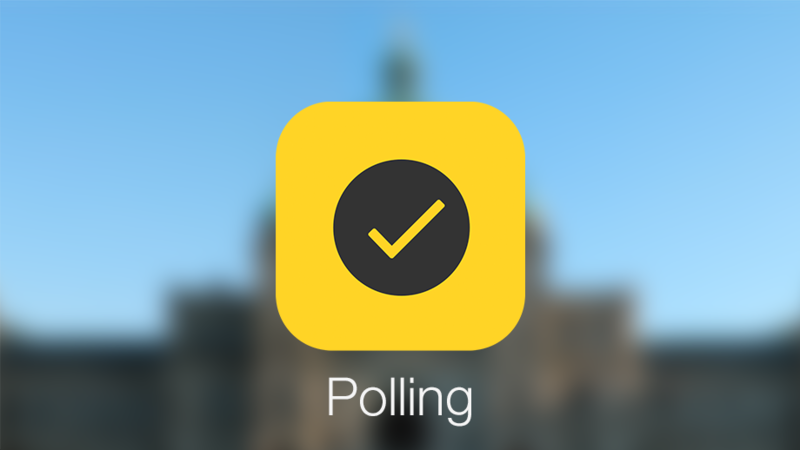 VoteCheck was a two-year project to build an all-in-one field app for political candidates and groups. I was part of a team commissioned to build an entirely new app from the ground up, which needed to cover all aspects of early stage canvassing through GOTV efforts through Election Day. I designed the app’s interface, in-app icons, and was involved in all stages of the product. 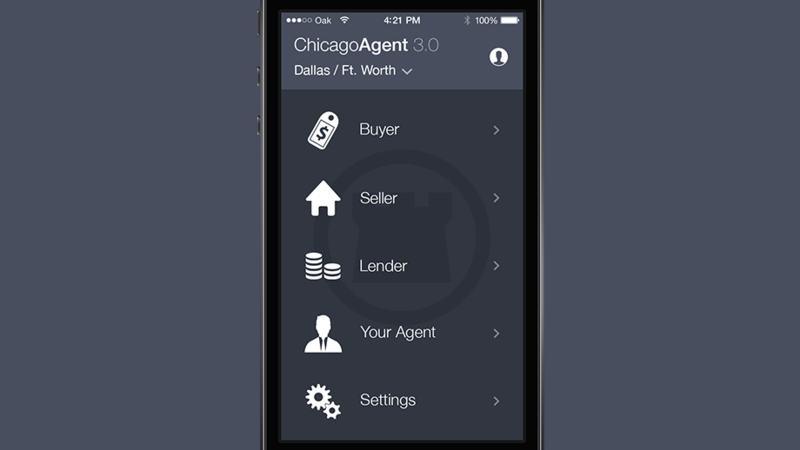 PalmAgent is a leading provider of software for the real estate industry, based in North Texas. With over 325,000 users, PalmAgent’s products are some of the most visible products I’ve worked on independently. For the past three years, I have provided PalmAgent with design deliverables, direction, consulting, and advice. For their primary app, I worked on over 100 different screens which would be used in over 60 branded mobile apps for iPhone, Android, Windows, and other mobile and desktop platforms. In addition to their mobile applications I have worked on the marketing websites for these different brands, internal web-based dashboard tools, and numerous other research and prototyping projects which were used to validate and explore new products. Social media offers a ton of opportunities to businesses. Observer lets you put those social media posts up for others to see, wherever you choose. 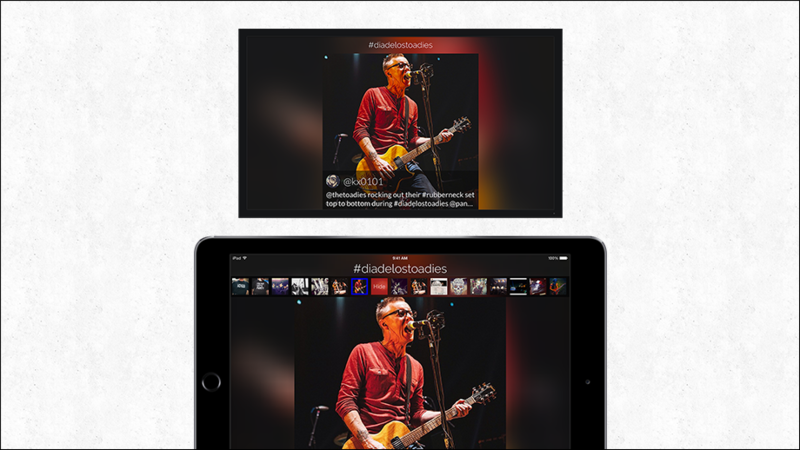 You can use the iPad's built-in display, or with With HDTV-Out, your iPad becomes a control panel for a beautiful, custom-designed, adaptive-format gallery of photos and tweets. I designed and prototyped the user interface, icon set, and app icon. Observer is no longer available. 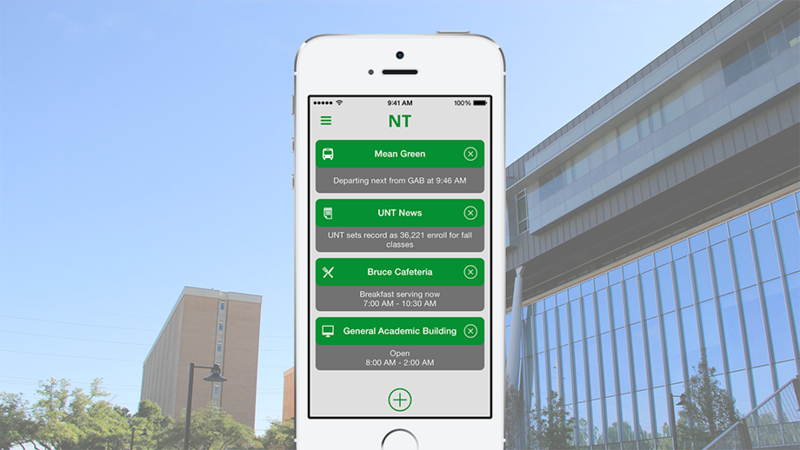 North Texas App was a relatively short-lived iOS & Android app which was used by over 29,000 students at the University of North Texas. I designed the iOS user interface, app icon, marketing materials, and website. Our small team built an amazing full-stack app with a unique web backend for gathering and managing data. See more of my designs on Dribbble.